Look out for picture postcard views and villages as you explore areas of Holland and Belgium that defy the region’s stereotype. A Dutch-Waterways cruise winds from Amsterdam to Maastricht and on towards Belgium, via gentle landscapes and a range of historic towns and cities that grew wealthy on the back of the trade along this set of timeless waterways. Combined, the small rivers, canals and inland seas that make up the Dutch waterways are one of the most compact canal networks in Europe. This intricate interlinking series of waterways is fed by the Rhine and traces its way through Holland and Belgium before emptying into the North Sea via a series of tributaries. 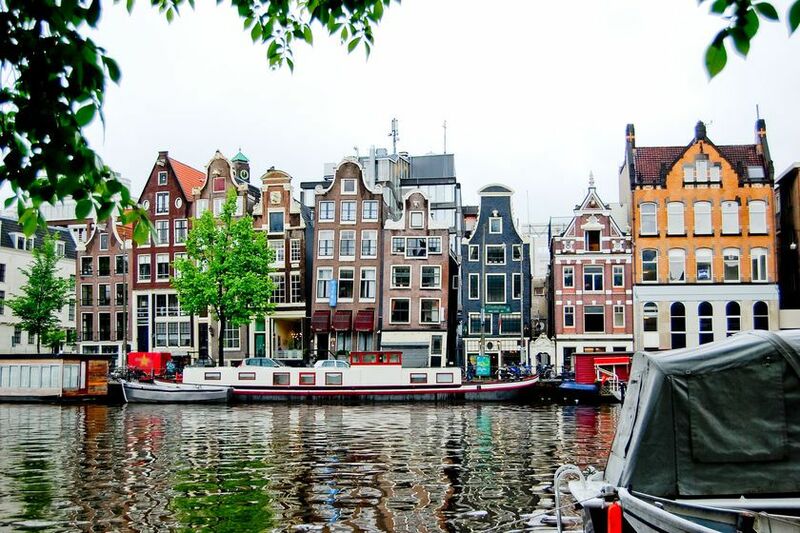 Take a luxury Dutch waterways cruise to discover another side of these destinations. 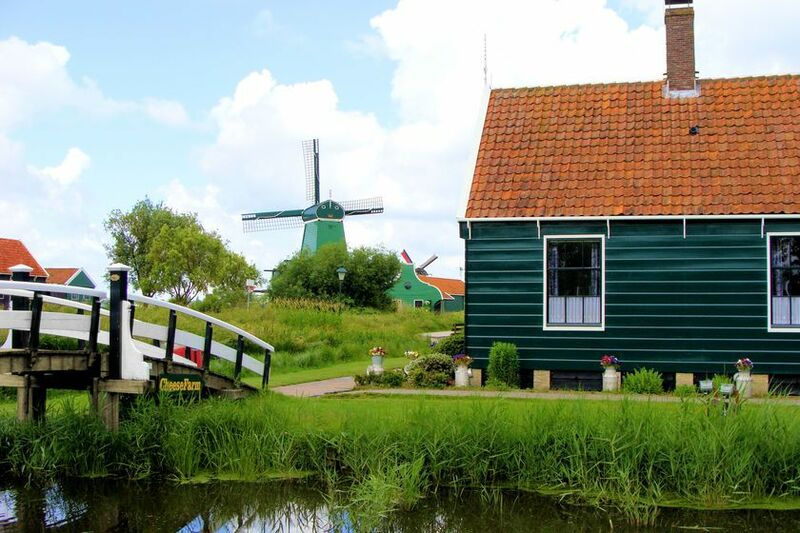 The European spring and summer months are ideal for a Dutch waterways cruise. 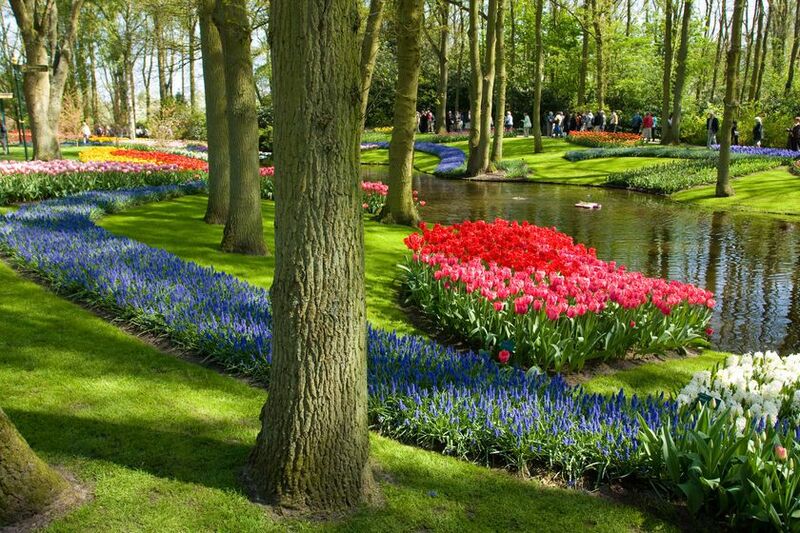 Time your cruise to coincide with the country’s tulip display though; tulips bloom from late-March to mid-May depending on how harsh the winter was. Originating in Amsterdam, the canals drift across this mostly flat landscape without need for locks, except in order to protect towns such as Antwerp, Arnhem, Bruges and Ghent. Take in the Dutch capital, fields of flowers, forests of Gelderland, feudal town of Franeker and medieval Maastricht before venturing onwards to Belgium’s beautiful cities. As well as the pretty countryside, traditional windmills, colourful tulip blooms and painted gabled buildings, shore excursions will let you uncover the region’s rich maritime history and incredible art collections as well.